Cleared for take-off at last. The much-trumpeted passenger plane Sukhoi Superjet 100 has been certified to make commercial flights all over the CIS and Russia. Its designers are confident it will also become popular around the world. Heavily-backed by the government, the Superjet 100 is the first mass-produced civil aircraft launched by Russia since Soviet times. With around 100 seats, it is aimed at the booming regional plane market. 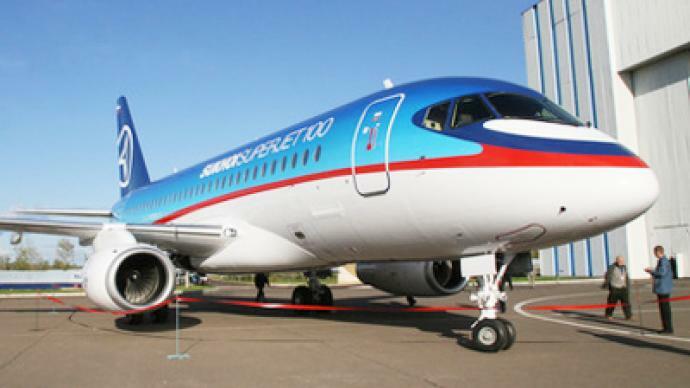 Taking orders for the last five years, the maker Sukhoi promised to get the Superjet carrying passengers by 2008, but engine problems have caused delays. Many airlines took the decision to wait and see. 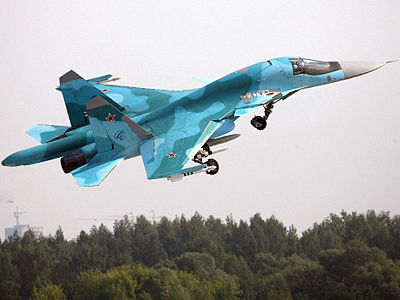 “As for now they have around 170 orders, but to make a profit, they need at least 500-600 orders, so there is much work to be done,” said editor of aviation magazine “Russia/CIS Observer” Maksim Pyadushkin . Now, that the Superjets will exist as more than an airshow exhibit, Sukhoi are hoping the floodgates will open. The Brazilian Embraer and the Canadian Bombardier have a considerable head start, but are more expensive. A Chinese rival has been built, but will not fly commercially for several years. The next step for the Superjet will be receiving worldwide certification that will see it spread its wings into the high-flying foreign markets.